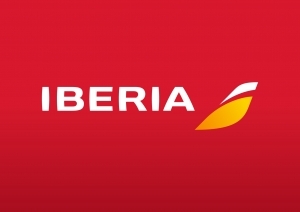 We are pleased to inform you that Iberia Airlines has been chosen as preferred Air Carrier for IPIC2019 and grants a 10% discount to all congress attendees. Iberia Airlines flies to 65 countries across Europe, Africa, the Middle East, North America and Latin America. Once you have selected your round trip fare, please click “I Have a Promotional Code” and include the discount code IPIC2019 (in capital letters). Please note that the discount code is valid for flights 5 days before and up to 5 days after the congress dates.